The Thai actors are very slim and slender, they have very refined face features. Every Thai family teach their children to honor the Buddha and the basics of meditation practice. That's why Thai actors have very strong cultural experience. Being the true Buddhists, the Thais actors respected elders and their teachers - this is very obvious in their attitude to their directors and producers. They also respect their fans, they love them very much and never refuse to sign for them. They usually have very long signing sessions. Being almost the half ethnic Chinese, the Thai actors also usually have a quite strong sense of self-confidence which is manifested in their appearance and behavior in a very strong way. They are very helpful, but the helpfulness never comes to the level of self-abasement. There is also one very special thing about Thai actors - have a truly rare gift to be able to see what you really have in life and to be grateful for everything. That's why the Thai actors always smile. There is no pretense in this at all! They get pleasure in life - it's a true special gift given to them from above. They feel happier than us. 16. Son Yook Songpaisarn (November 12, 1988) - Thai model and actor. 15. Boy Pakorn Chatborirak (August 20, 1984) - Thai model and actor, pharmacist. 14. Grate Warintorn Panhakarn (March 26, 1985) - Thai actor and model. 13. Gun Kantathaworn (December 6, 1985) - Thai actor, DJ, businessman. 12. Pop Thagoon Karnthip (October 1, 1986) - Thai actor, singer. 11. Shahkrit Yamnarm (June 25, 1978) - Thai actor, model. 10. 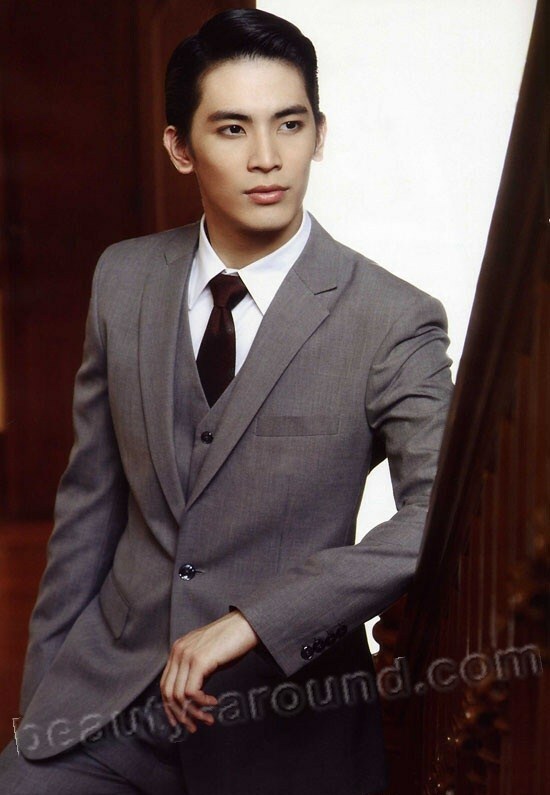 Pulpat Attapanyapol (December 12, 1985) - Thai actor. 9. Mark Prin Suparat (March 19, 1990) - Thai actor. 8. 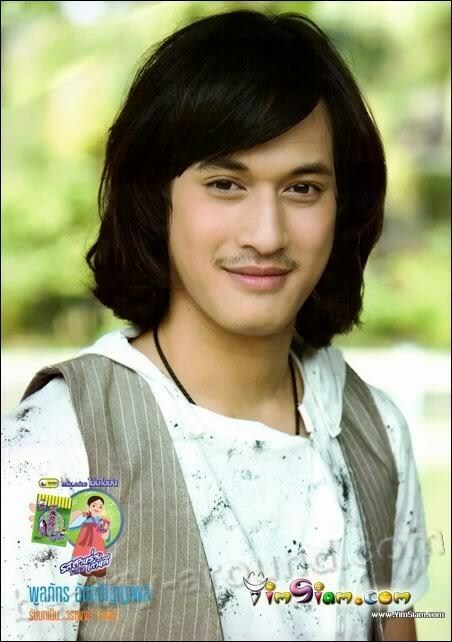 Weir Sukollawat (April 15, 1985) - Thai actor, singer. 7. 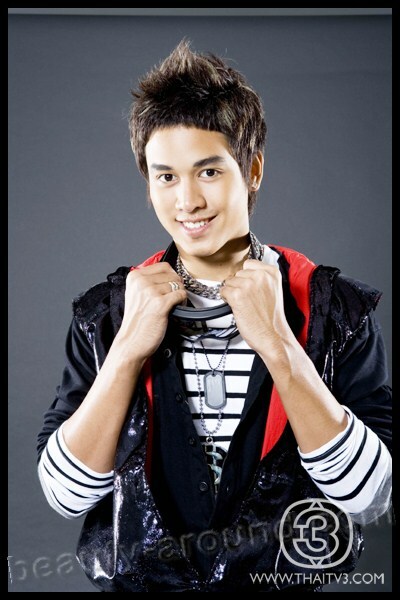 Bie Sukrit Wisedkaew (September 4, 1985) - Thai actor, singer. 6. Ken Theeradej Wongpuapan (December 3, 1977) - Thai actor, model. 5. Mario Maurer (December 4, 1984) - Thai actor, model, singer. 4. Tik Jesdaporn Pholdee (June 5, 1977) - Thai actor, model. 3. Rome Patchata (May 1, 1984) - Thai actor and model. 2. Barry Nadech Kugimiya (December 17, 1991) - Thai actor and model. 1. Pong Nawat Kulratanarak (July 10, 1978) - Thai actor and model.